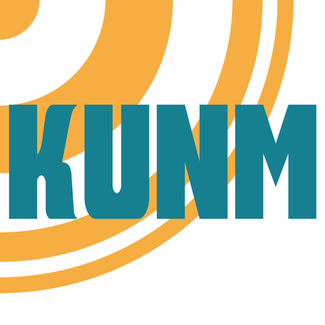 Thank you for signing up for KUNM's Spring 2019 Fundraiser, running from Saturday, March 23 through Friday, March 29! You will receive an automated confirmation email after submitting your registration. Training materials, including a video, map to KUNM, and a parking pass will follow by mid-March. If you have questions or have problems signing up, please contact Steven at [email protected], or 505-277-4516.